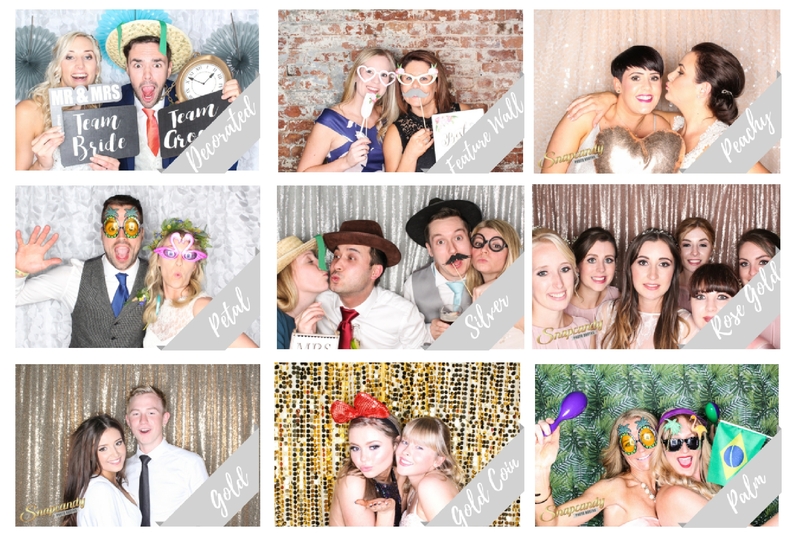 Snapcandy Photo Booths » Introducing our all new RetroPod! Earlier this month we excitedly unveiled the latest addition to the Snapcandy family – our gorgeous new RetroPod! Crafted with the very best materials and with a stylish old but new retro design, the RetroPod is the ultimate addition to your wedding or event. With its gorgeous wood finish it fits perfectly in a real variety of venues, already proving particularly popular for more rustic and industrial style settings. 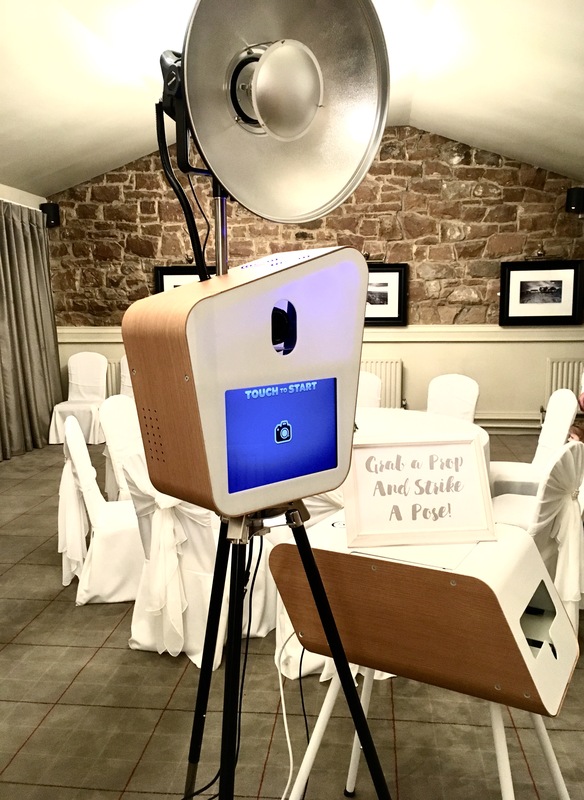 The RetroPod has been carefully kitted out with the very best photographic and touchscreen equipment; giving you a cool retro look photo booth with the reassurance of the best tech! 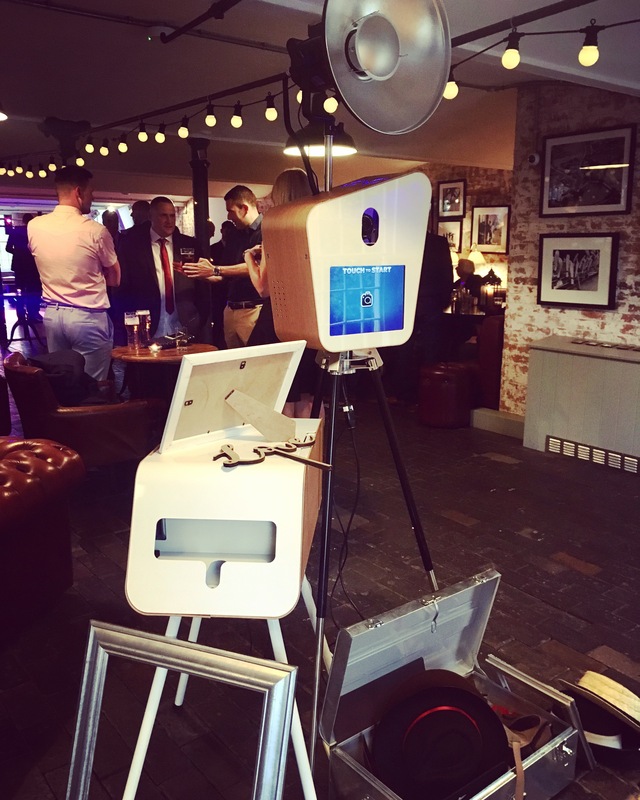 The RetroPod is a super small booth, standing on tripod legs; it is easy to reposition and won’t take up precious floor space at your venue. Guests can get their instant touch dry prints within around 10 seconds from the ultra stylish print station which is also a wooden style retro design. 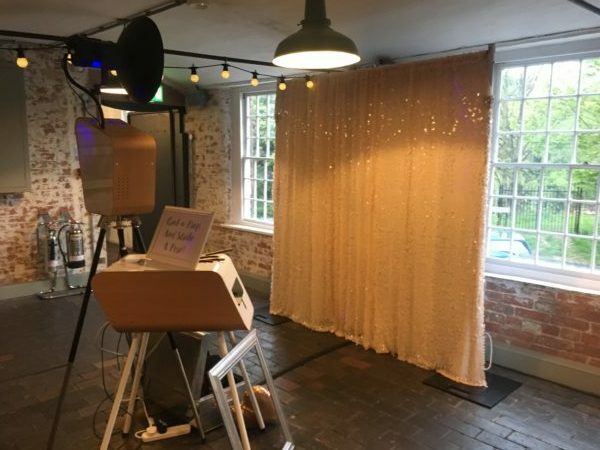 It comes with a range a fabulous backdrops or if you’ve got a feature wall you’d like to use at your venue we can set up for that too! 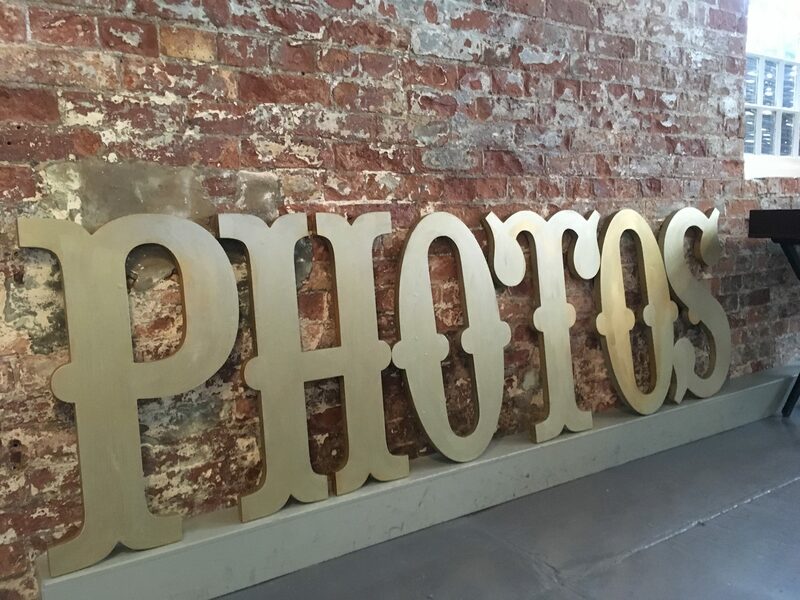 We can design you prints to work with you wedding or event, with unlimited personalisation options available we can easily incorporate the design elements you need to make your RetroPod prints stand out! Every RetroPod hire comes complete with one of the Snapcandy team and a tin full of fun and quirky props to help your guests create some memorable moments! Demand for the RetroPod is already high, at the moment we’re booking as far ahead as September 2019. Get in touch to talk to us about the hire options or explore our other booth designs.